international repercussions unlike any previously experienced. In response to the attacks, the U.S.
Ganor, B. (5 June, 2006). Terrorism: No prohibition without definition. Retrieved from: www.ict.org.il/articlesdet.cfm?articleid=393. Government of Malaysia. (2006). 9th Malaysia Plan 2006-2010. Kuala Lumpur: Percetakan Nasional Malaysia. Huntington. (1993). The clash of civilizations. Foreign Affairs, 72(3). Jihad Watch. (2004). Stop linking Islam to terrorism, says Malaysia’s Abdullah. Retrieved from: www.jihadwatch.org/archives/003366.php. Morris, E. & Hoe, A. (1987). Terrorism: Threats and response. London: Macmillan Press. Complexities, myths and realities. Institute for Community and Peace Studies, University Putra Malaysia, Serdang (Unpublished). Thackrah, R. (1987). Terrorism: A definitional problem. In Paul Wilkinson and A. M. Stewart. Wilkinson, P. (1976). Political terrorism. Great Britain: The Macmillan Press. ISNAD Zaharah Hassan, Steven Eric Krauss, Abu Daud Silong, , Silong, Abu Daud , Hassan, Zaharah, , Krauss, Steven Eric . "PERCEPTIONS OF THE WAR AGAINST TERRORISM (WAT): A Malaysian Case Study". 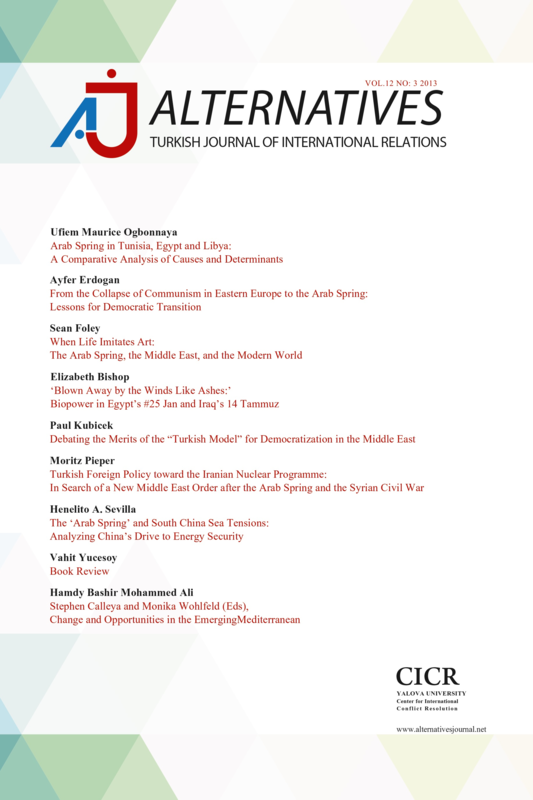 Alternatives: Turkish Journal of International Relations 7 / 2&3 (September 2008): 1-14.